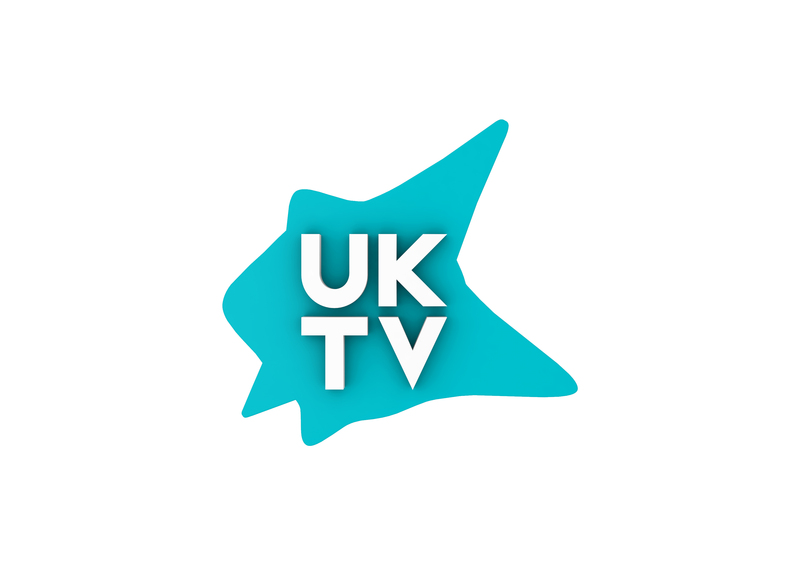 UKTV is a Hammersmith based commercial broadcaster reaching over 40m viewers every month. The award-winning independent has eleven imaginative brands – UKTV Play, Dave, W, Gold, Alibi, Yesterday, Drama, Really, Home, Eden and Good Food. These include the two most popular non-PSB channels in the UK and account for nearly 10% of the British commercial TV market. The network delivers inspired channels to audiences through Freeview, Sky, Virgin Media, BT, TalkTalk, YouView, Freesat, Amazon Fire and UKTV Play, and distributes its highly valued original programmes to 200 territories. 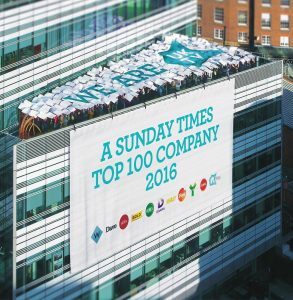 Now celebrating over 20 years at the forefront of digital television, UKTV – an independent commercial joint venture between BBC Studios and Discovery, Inc. – is proud to be the first British television broadcaster in The Sunday Times top 100 companies list.